Strawberry is a unique section of Mill Valley on a small peninsula in Richardson Bay (part of San Francisco Bay) to the East of Highway 101. A small ridge of hills through the Strawberry Peninsula provides fine views of the Bay, San Francisco, and My. Tamalpais. Homes vary from elegant mini-estates to California ranch homes and small cottages. 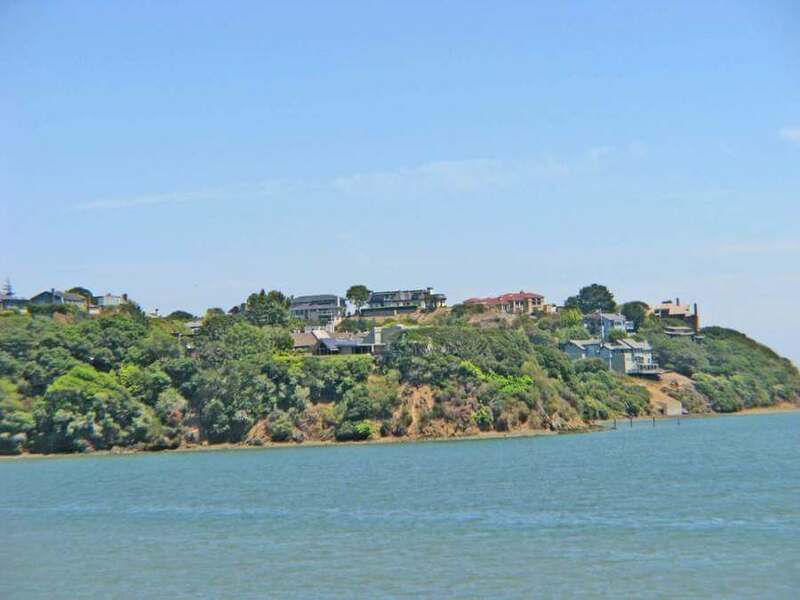 This community has an excellent location, with quick access to Highway 101, the Golden Gate Bridge, the Richmond-San Rafael Bridge, and the Larkspur Ferry. Just to the east are the Towns of Tiburon and Belvedere. Walk Score: 71, Very Walkable. 0.5 miles to Highway 101. For more about Mill Valley and Tiburon, see our Mill Valley and Tiburon pages. I would love to introduce you to the Strawberry neighborhood! If you are interested in living in Mill Valley, contact us. We are happy to help and share our local knowledge of all that Mill Valley has to offer.